The process of stock valuation involves considering such variables as P/E ratio, revenues, current stock price and outstanding debt. This can put some individual investors off. 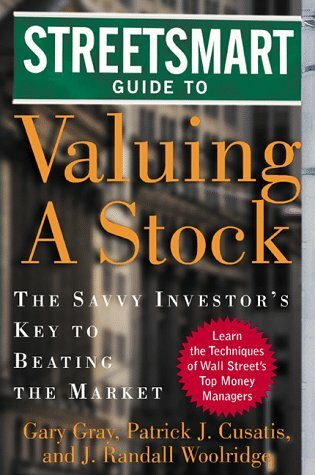 This book offers a straightforward guide to stock valuation.